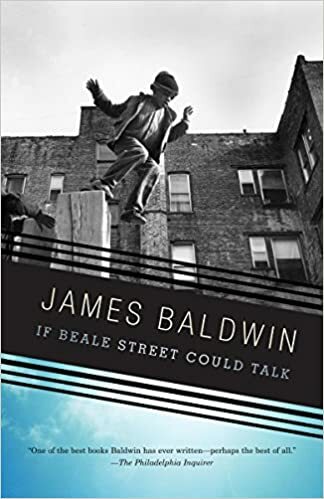 If Beale Street Could Talk trailer is about James Baldwin and if you don’t know who that is then you need to do your research. The film is directed by the movie Moonlight‘s director Barry Jenkins. Moreover, this movie is adapted from James Baldwin’s 1974 novel and it’s a story about Tish and Fonny. Tish is a Harlem-born woman who’s newly engaged, pregnant and trying to prove her man’s innocence as he’s in prison. This releases on November 30. Have you all seen Moonlight? If so, then you know the cinematography and the film itself is going to be Oscar nominated, right. Oh, yes, Barry Jenkins did work with the Baldwin’s Estate on this movie. James Baldwin was always conscious and realized the world surrounding him was not meant for him. This movie will touch everyone’s heart and hopefully open some eyes to the reality and defeat of some in this world.